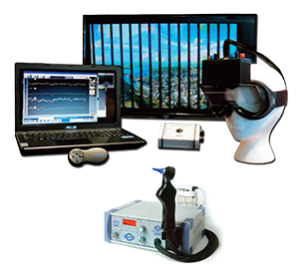 The Neurogenx 4000Pro is a cutting-edge electromedical treatment tool that is FDA-cleared and patented as the only device of its kind. It generates a sophisticated electronic signal with a wide frequency band to safely treat the pain, tingling, burning and numbness that are the hallmark symptoms of neuropathy and chronic nerve conditions. Neurogenx is as a conservative standalone treatment that does not require surgery or narcotics. FDA-Cleared and patented as the only device of it’s kind, the Neurogenx 4000Pro delivers cutting-edge technology that may be used as a conservative, non-narcotic, non-surgical, standalone treatment for chronic nerve conditions. 87% reduction in symptoms is based on published medical studies. Offices following these protocols have seen similar results. Results may vary depending on age, condition, treatment compliance, genetics, diagnosis and other factors. Not all patients are candidates for treatment or are accepted for care. The Neurogenx treatment can provide restorative results that go beyond pain management for patients with complex neuropathic issues that aren’t responding to traditional protocols or for patients who no longer wish to rely on narcotic solutions. In addition, we understand the difficulties faced by patients coping with what is often a life-altering issue, so all of our interactions are compassionate and supportive. We would be honored to help make a difference in your patients’ lives. Since Neurogenx delivers electronic signals at higher, more therapeutic frequency rates than similar electrophysical equipment, it is patented and FDA-Cleared as the only device of its kind. 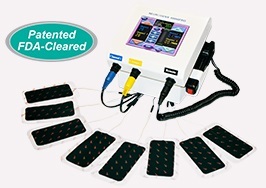 The higher frequency, combined with a sophisticated electrical wave form that is similar to that of the human body, allows the therapeutic signal to penetrate deeper, affecting change at the cellular level that reduce swelling, remove excess fluids and waste products, alter Ph levels and increase cellular metabolism. 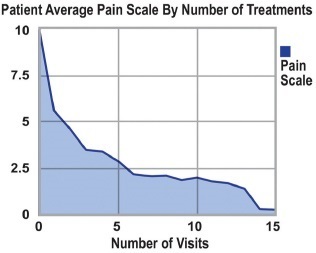 This leads to rapid restorative motor and sensory results & a dramatic decrease in pain. 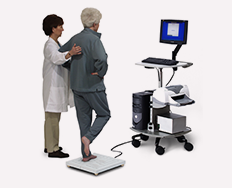 Neurogenx Balance Platform Assessment System offers advanced technology design and high resolution with built-in normative data to ensure improved quality and more objective, referenced results with convenient screening and evaluation. Human balance relies on a complex control system and the Neurogenx Balance Platform is essential to capture minute shifts for accurate and objective measurements. 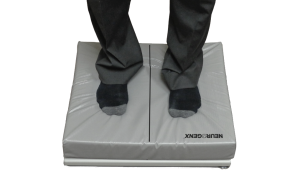 The Neurogenx Balance Platform is a three-component force platform which measures vertical force and the center of pressure. The platform is lightweight but rugged, durable and easy to set-up and operate. Perfect for postural control and other studies of human balance. 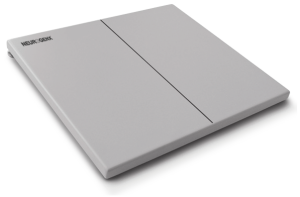 Force Plate – lightweight module connects easily to a laptop or PC using a USB cable (included). Perturbed Foam Surface isolates sensory contributions during screening. Software allows the clinician to increase or decrease the difficulty and select the tests and their order to tailor the assessment to the patients’ abilities and needs. Our state-of-the-art fabrication lab facilities feature cutting edge technology capable of meeting all of your footwear and orthotic needs and expectations. 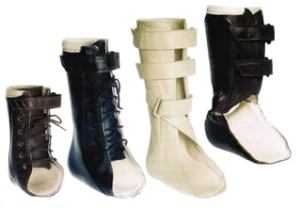 Includes our line of Custom Ankle Foot Orthotics with our most innovative & compliant balance brace solution. Learn and apply established clinical diagnostic and treatment protocols through comprehensive multimedia training and educational modules. Presentation and orientation materials; templates for scheduling, intake paperwork, evaluations and diagnostics; as well as procedures for consultations, examinations, treatments, and discharges. Successful completion of training programs results in Neurogenx Certifications for individual Clinicians and ancillary staff and for authorized facilities. Ongoing training in all areas is always available to new staff. Supportive peer-to-peer consulting to assist you in developing protocol expertise and experience in your specialty. Ongoing research and clinical practice continues to refine the integrative protocol with a critical focus on evidence-based sustainability.